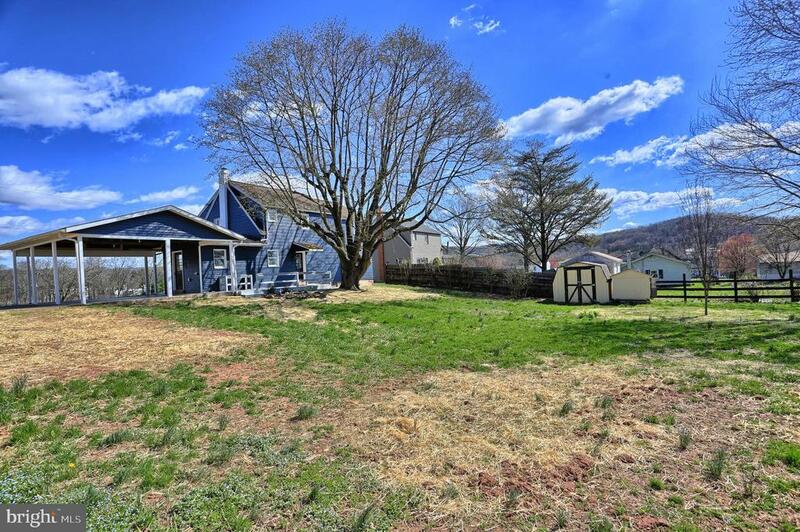 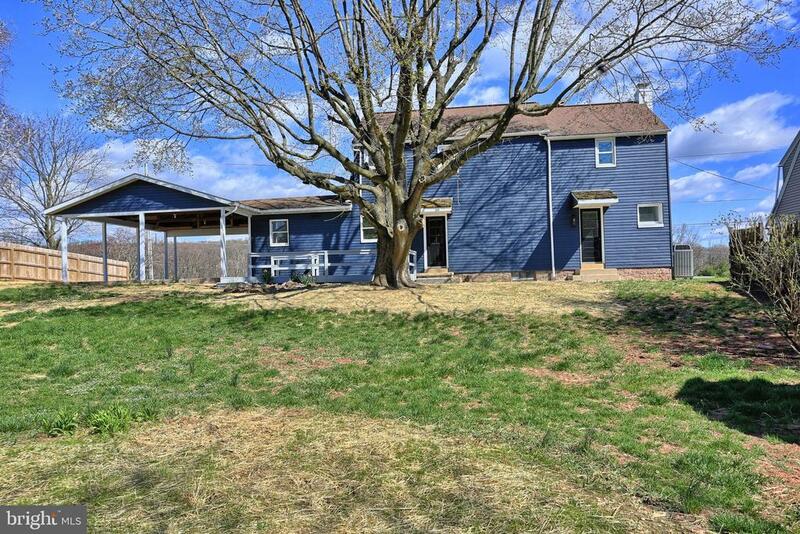 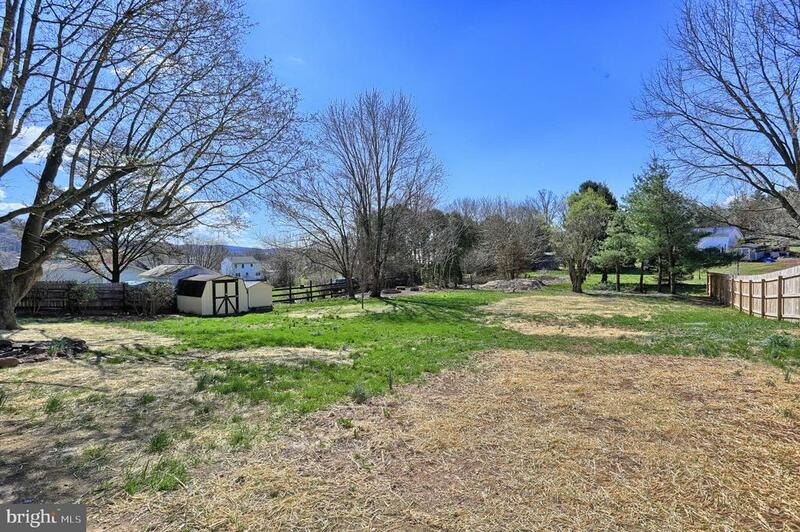 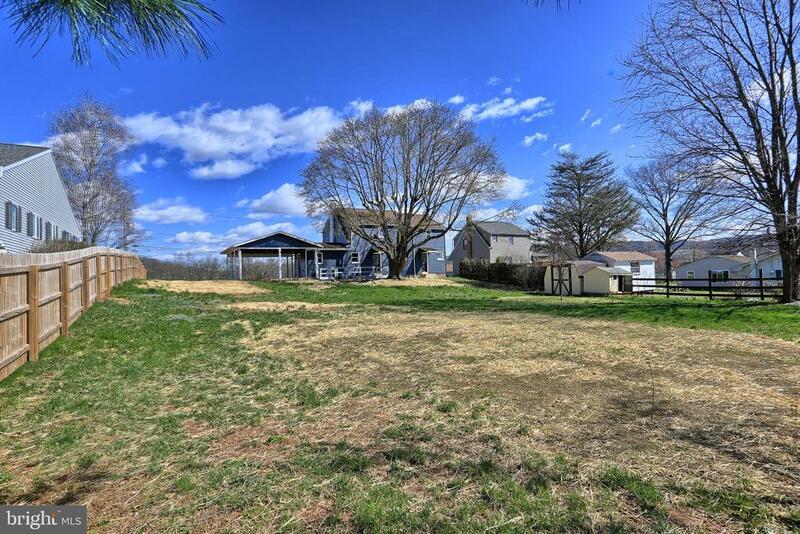 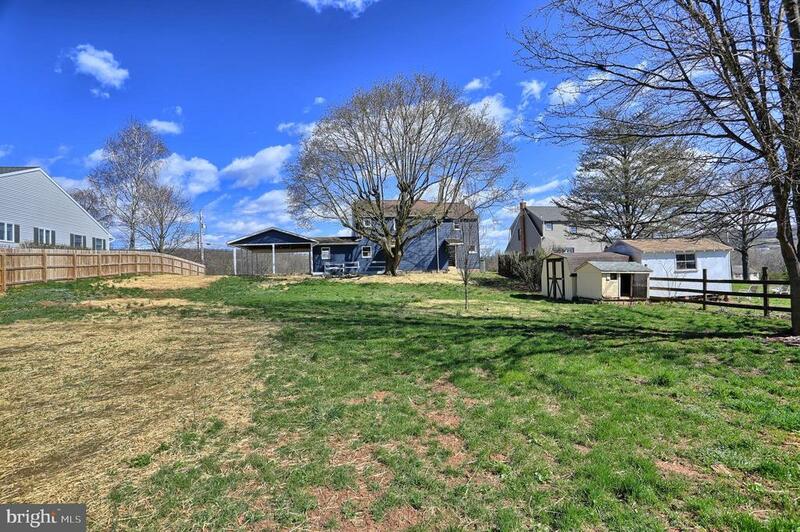 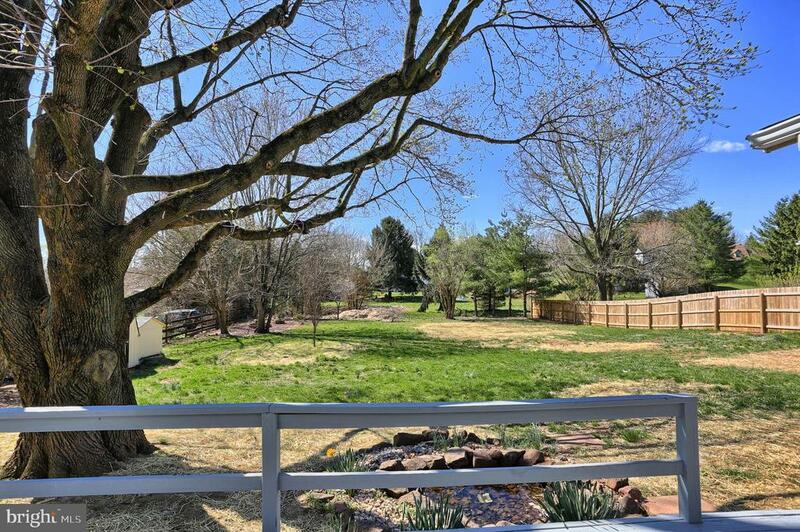 If your looking for a new home – this is better! 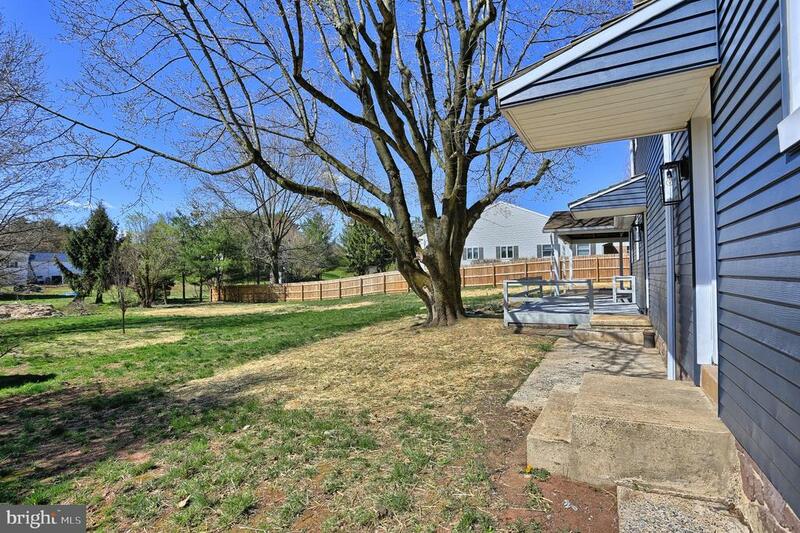 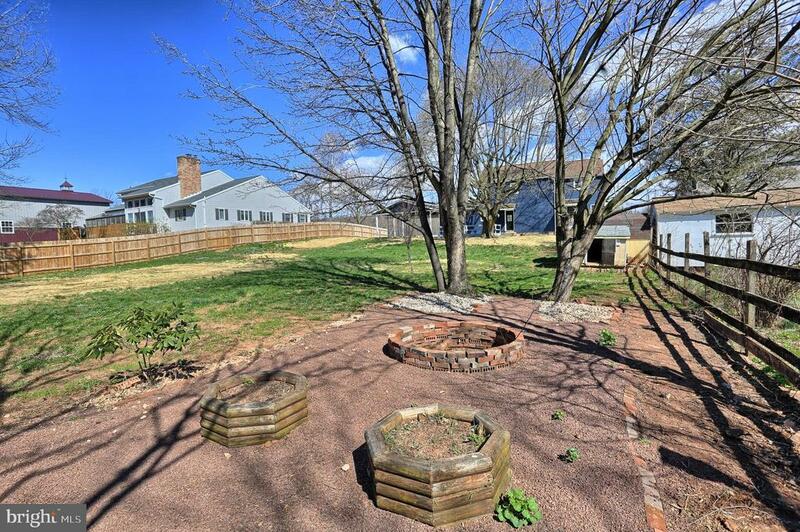 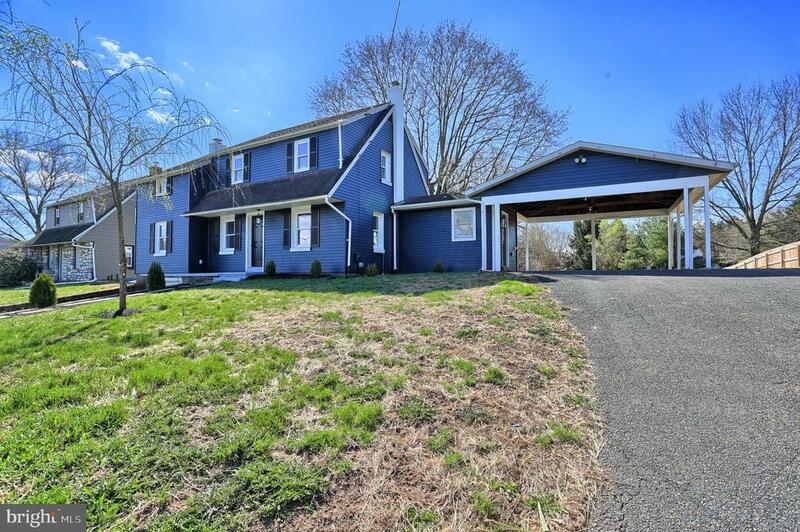 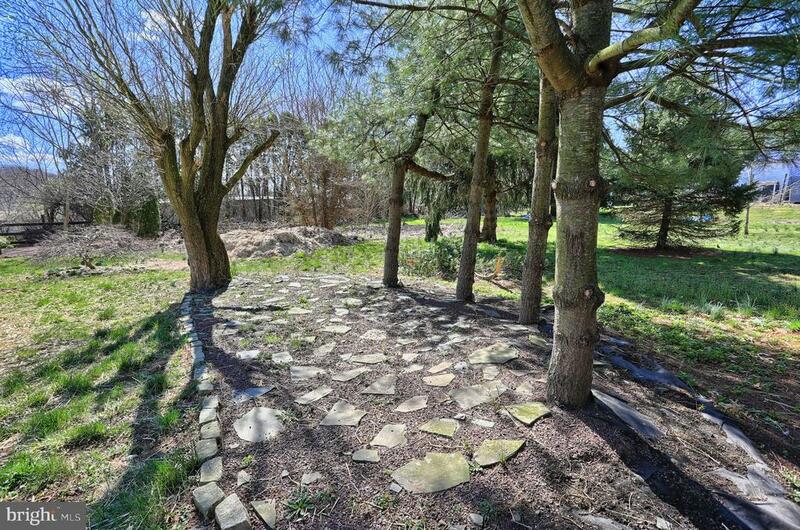 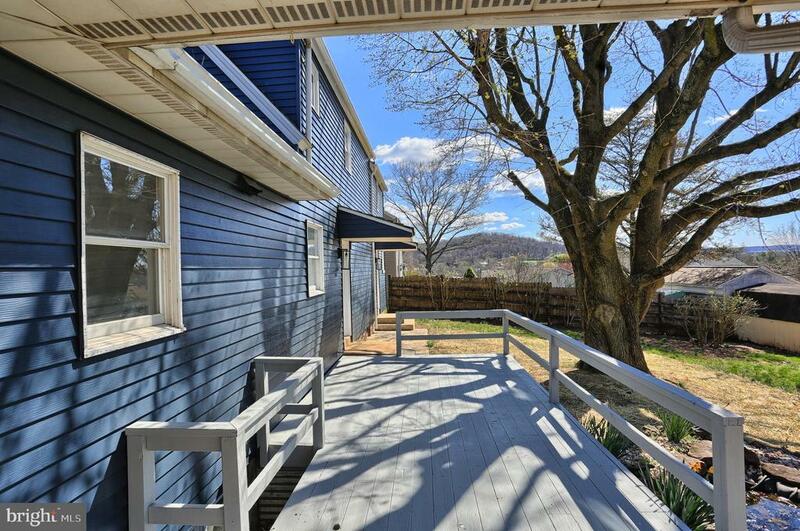 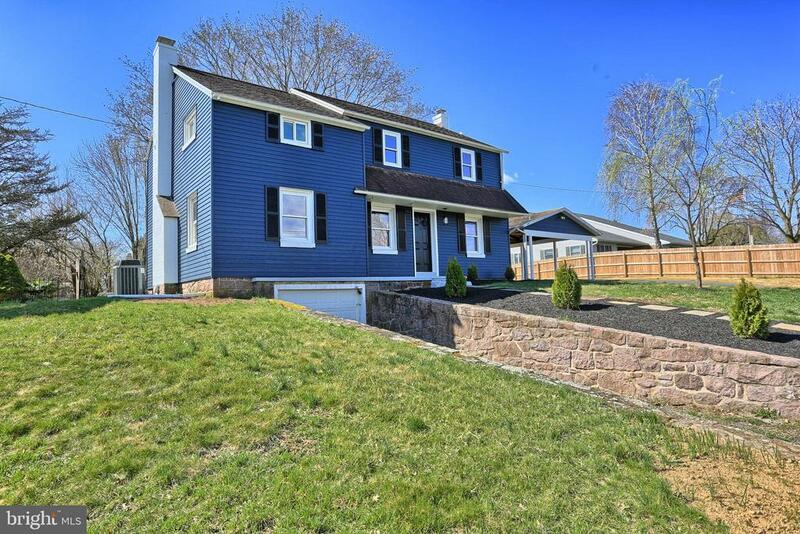 Stunning home on sprawling private level lot w/ easy access to major routes! 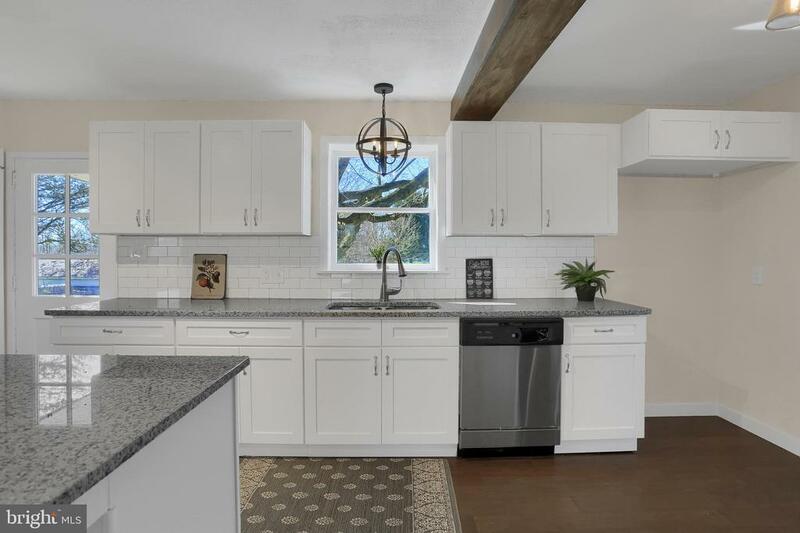 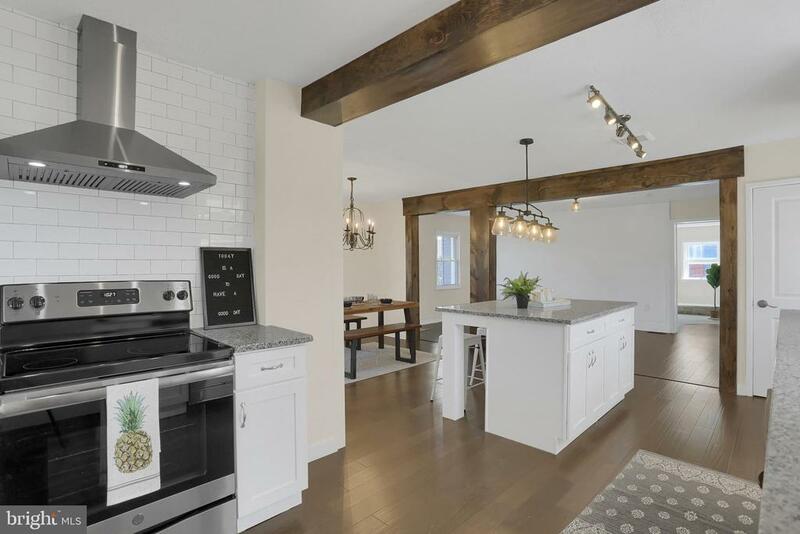 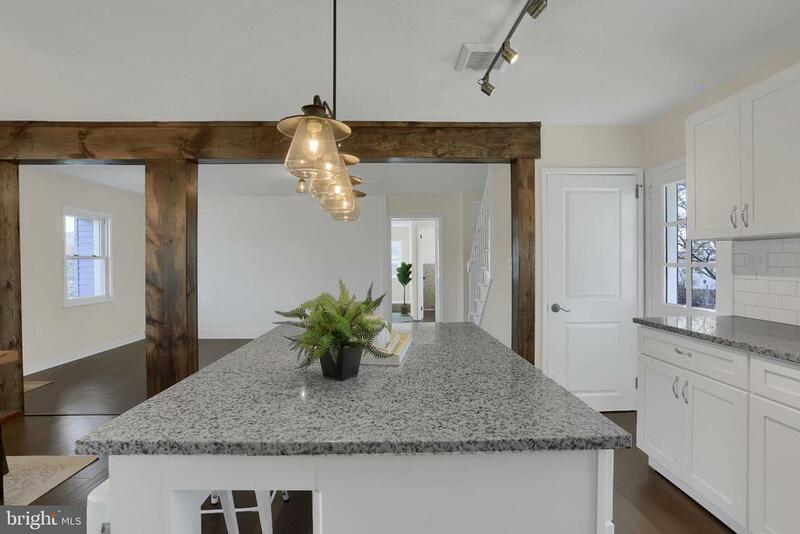 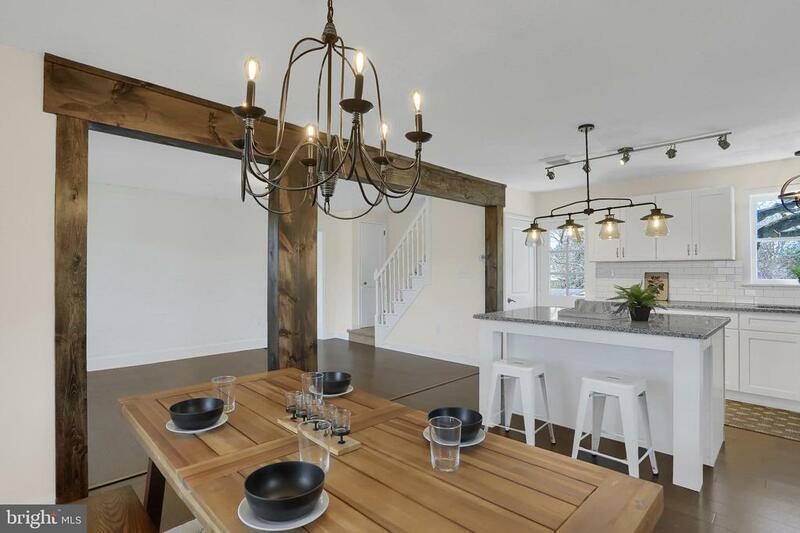 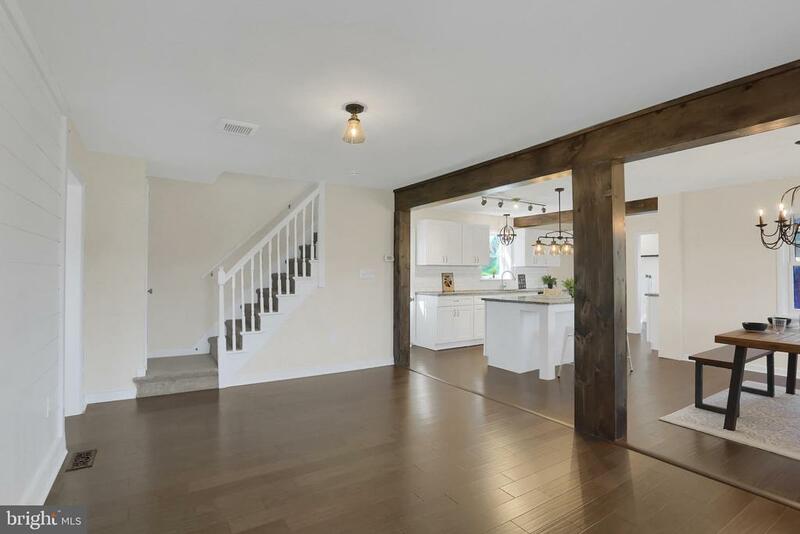 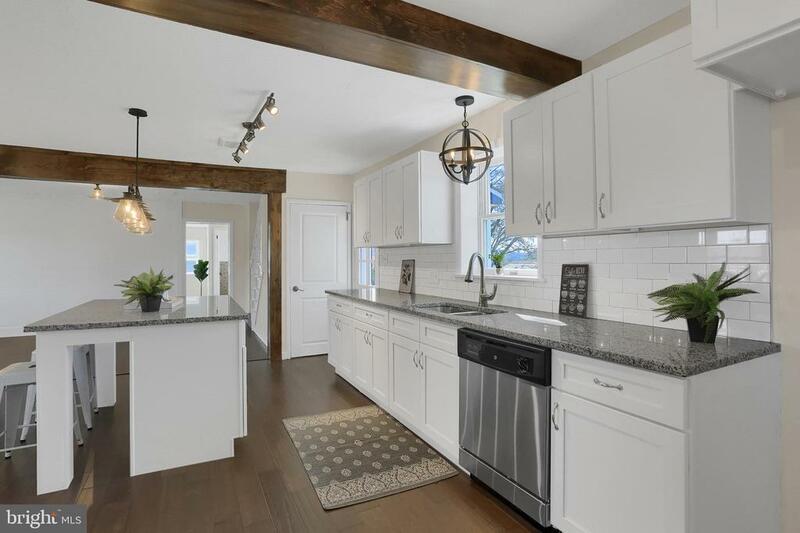 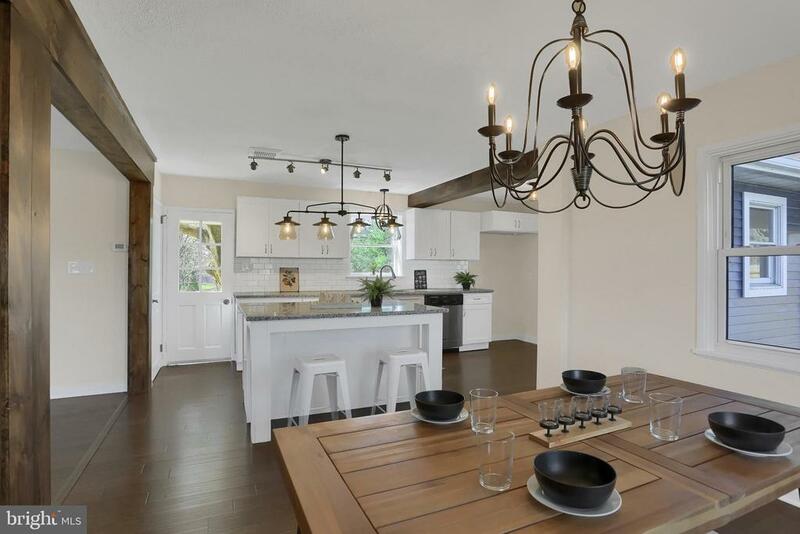 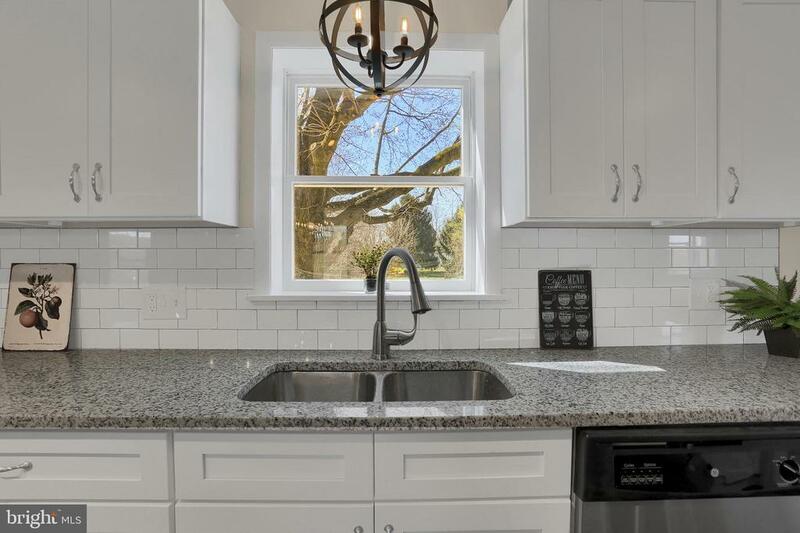 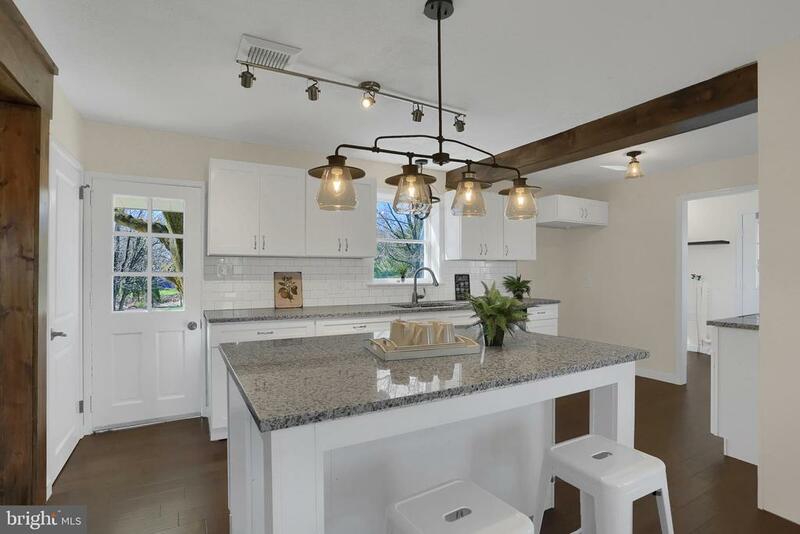 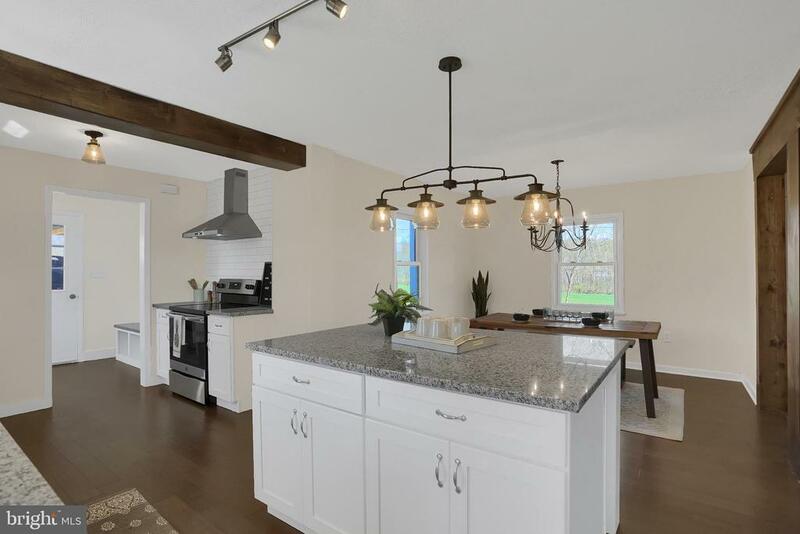 AMAZING Kitchen w/ subway tile, granite, stainless hood, exposed wood beams and large island! 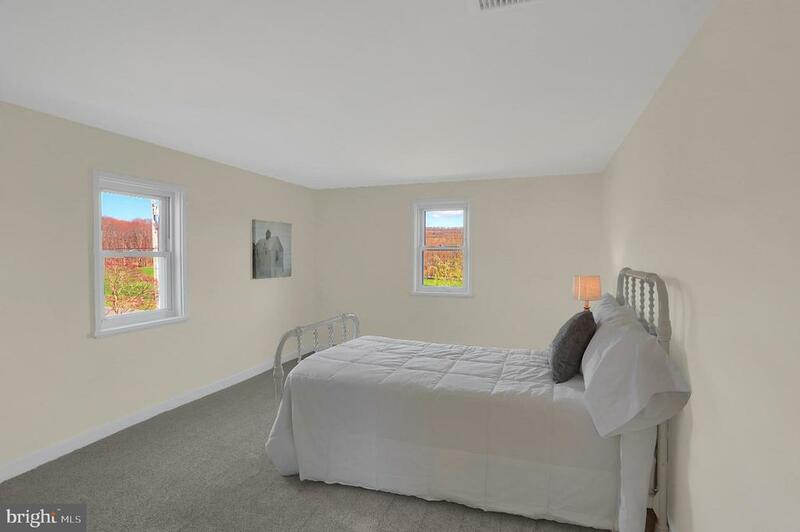 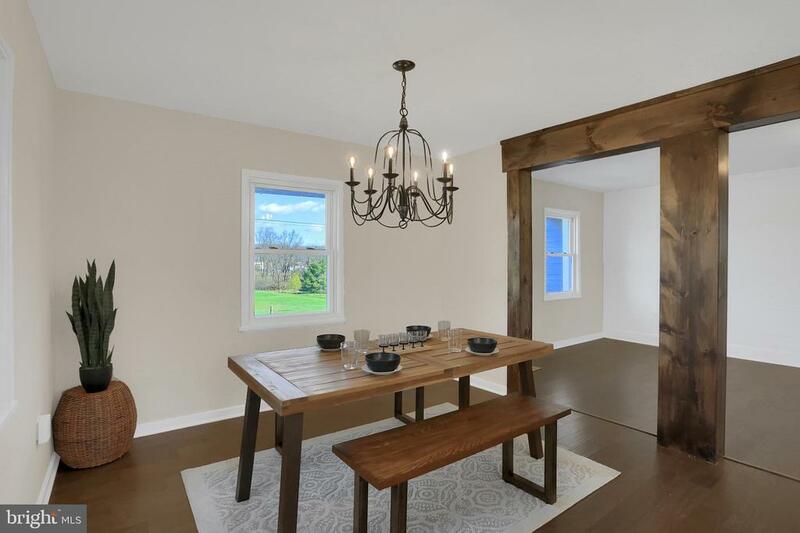 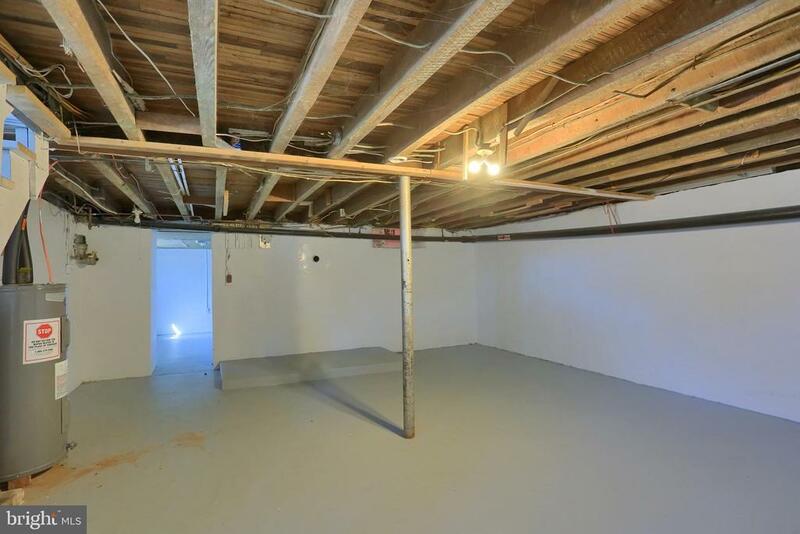 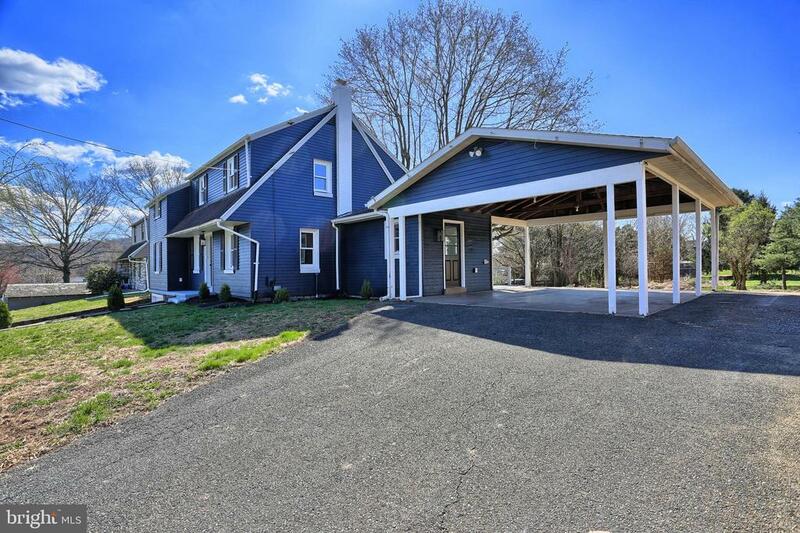 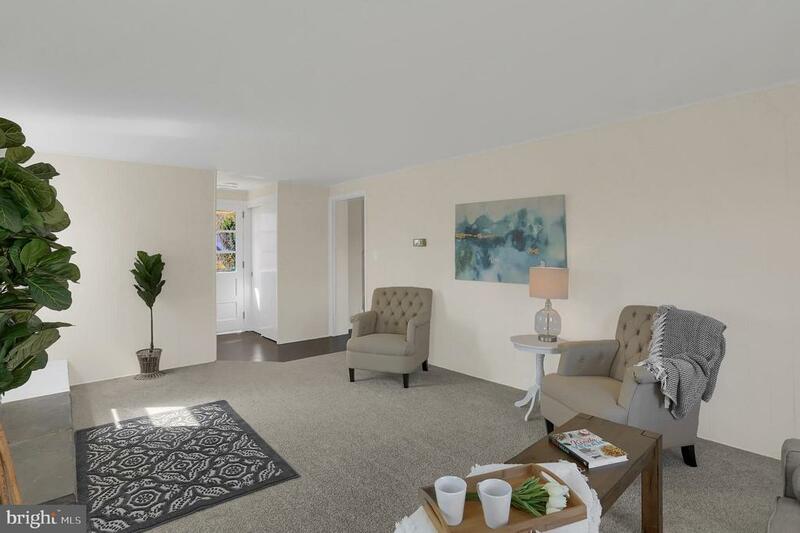 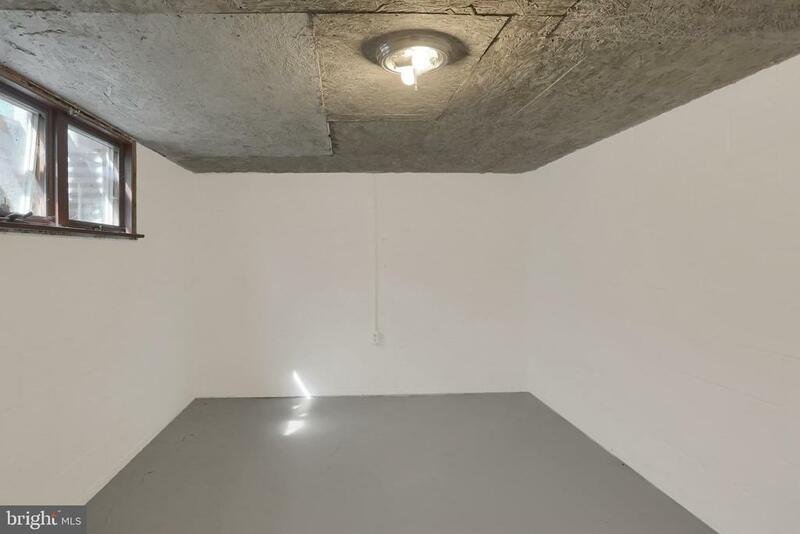 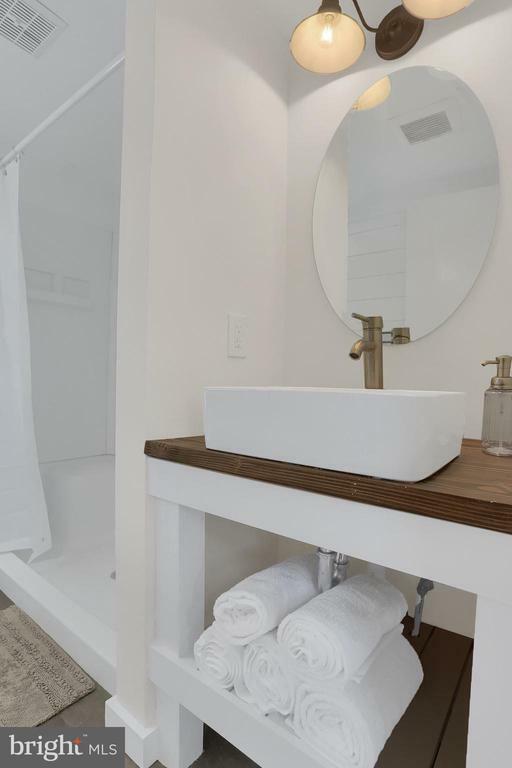 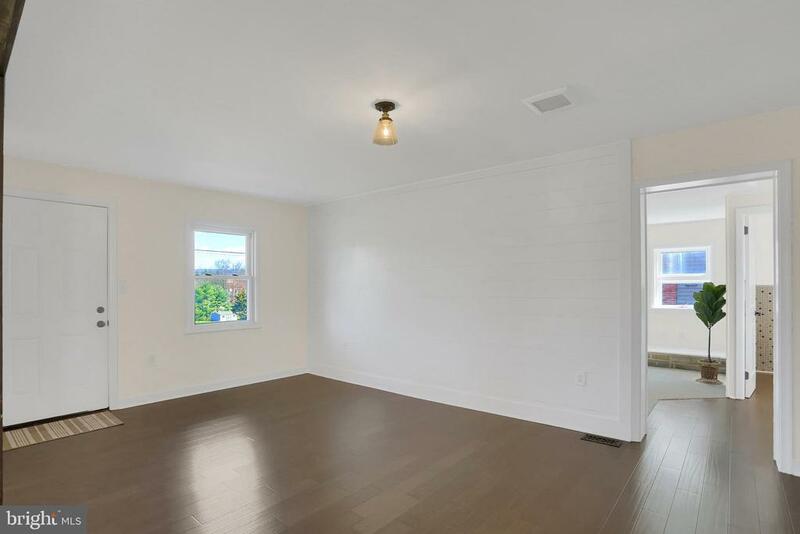 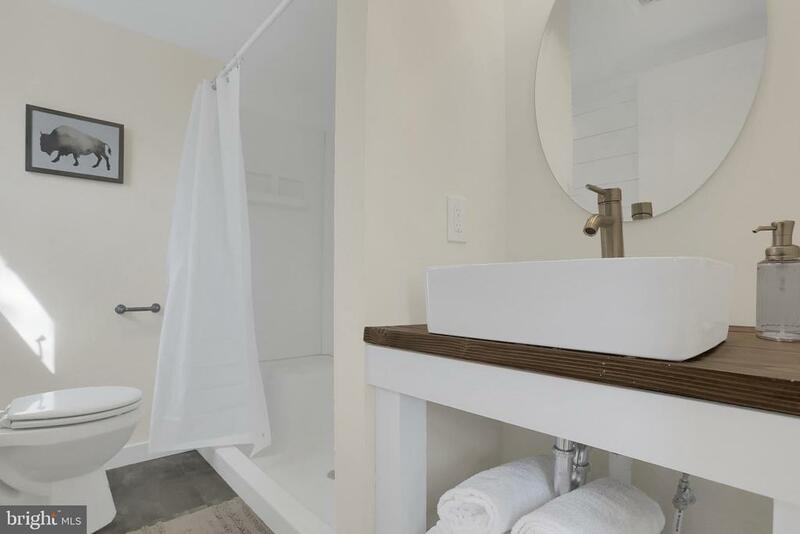 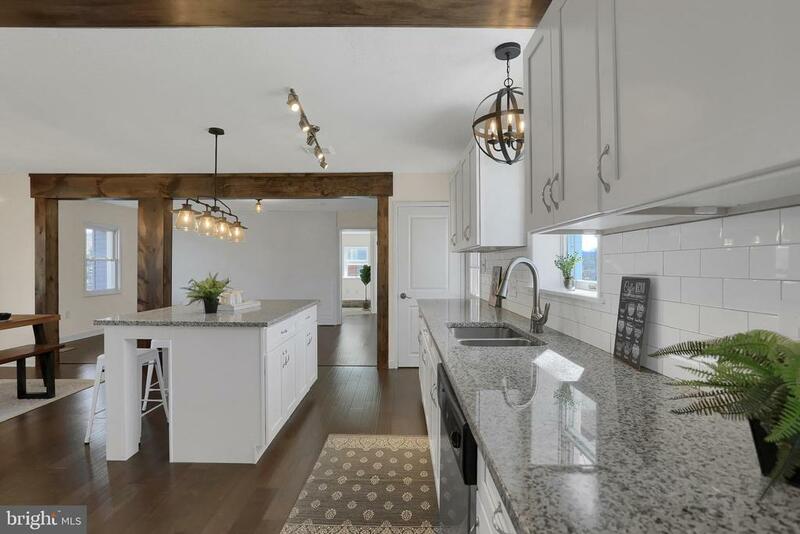 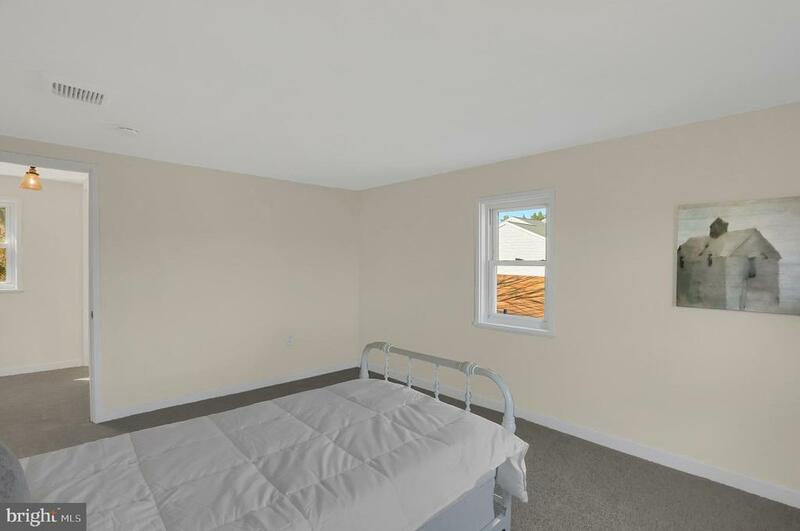 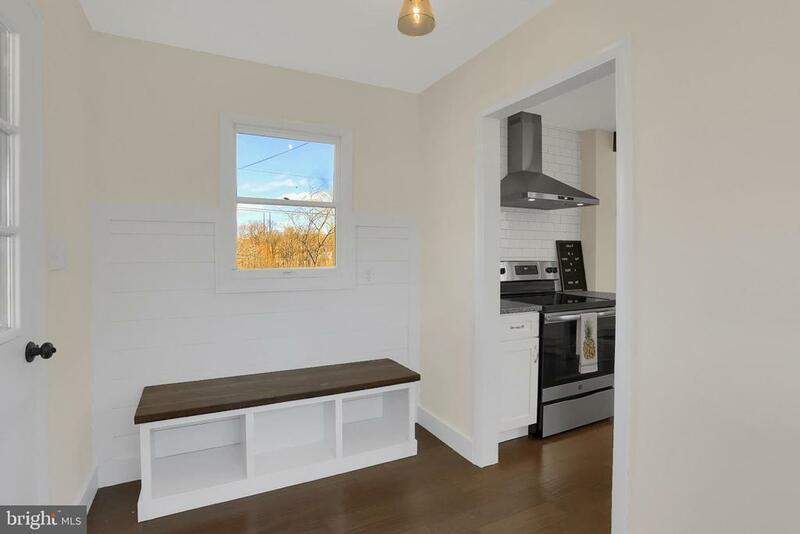 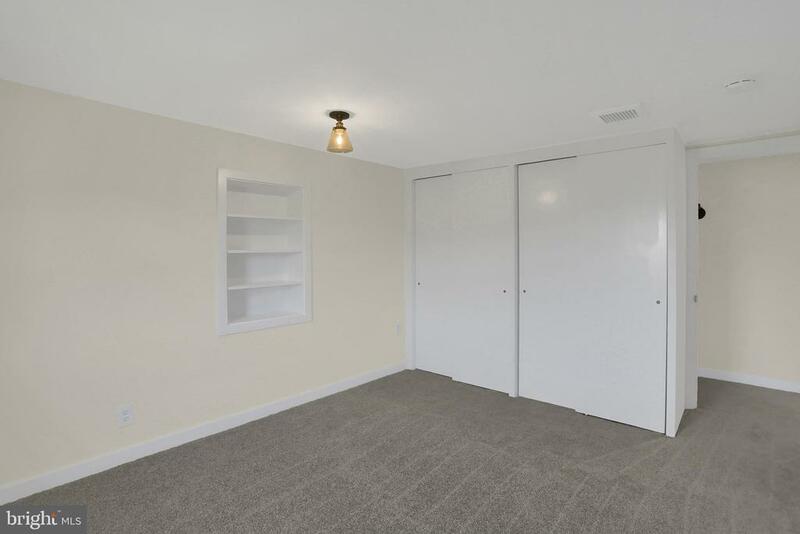 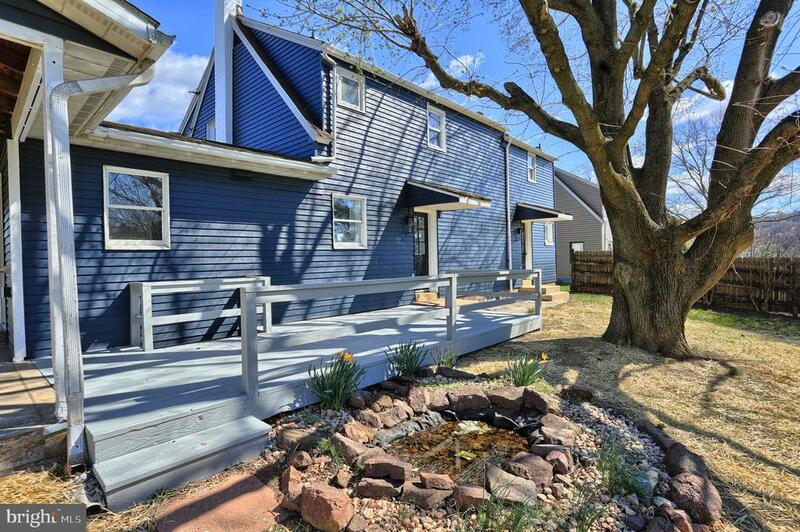 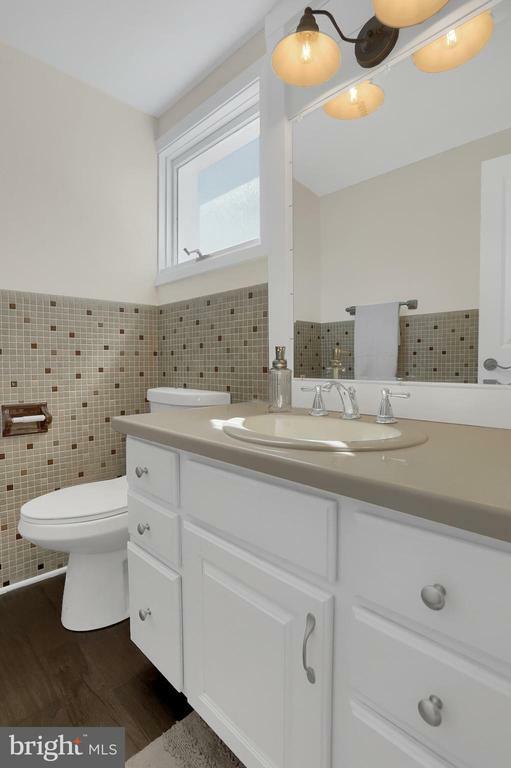 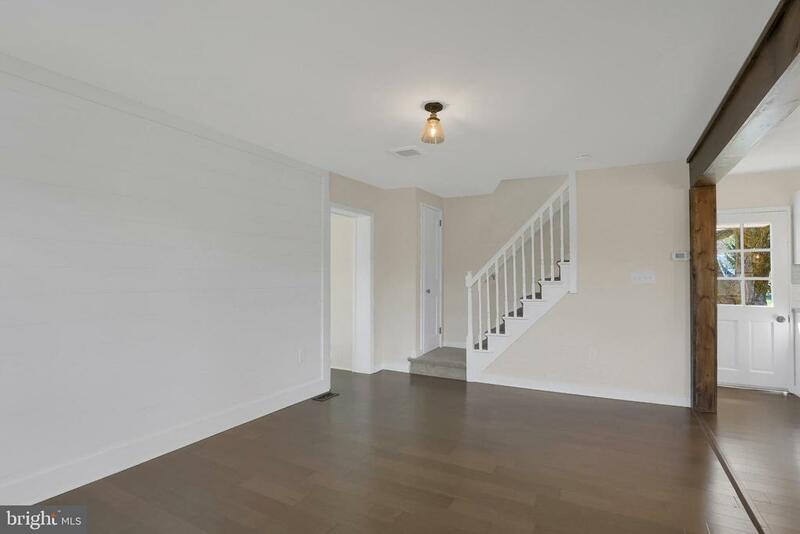 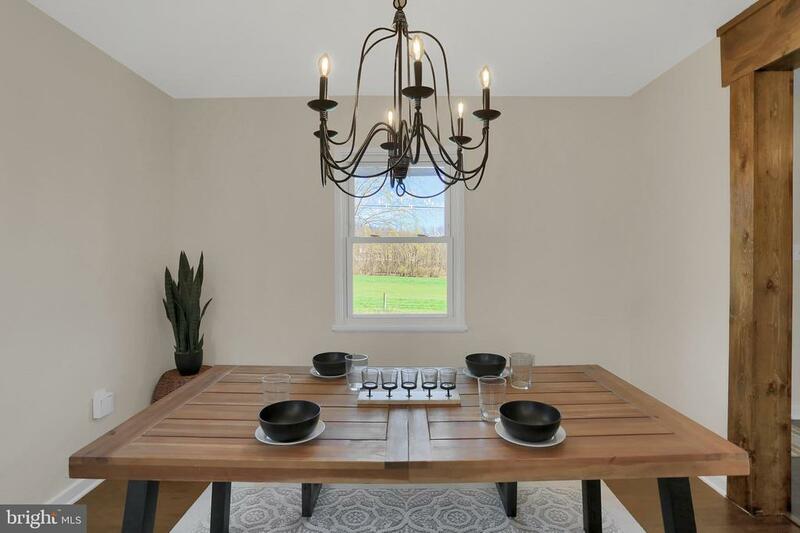 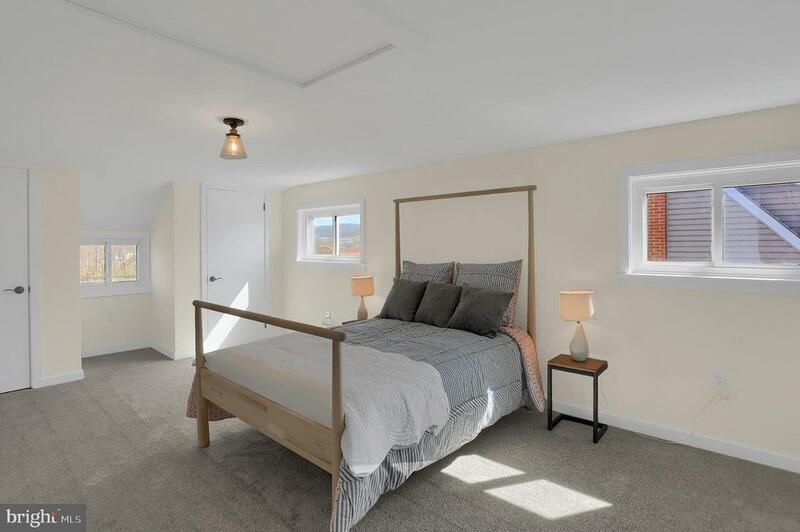 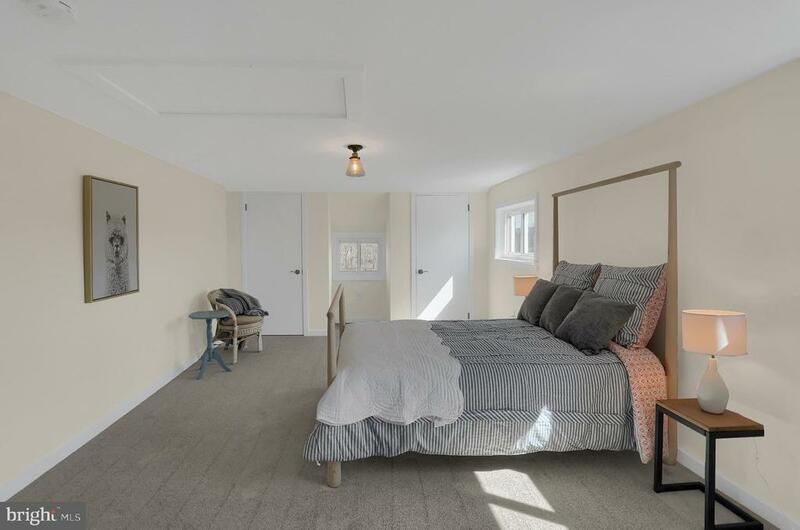 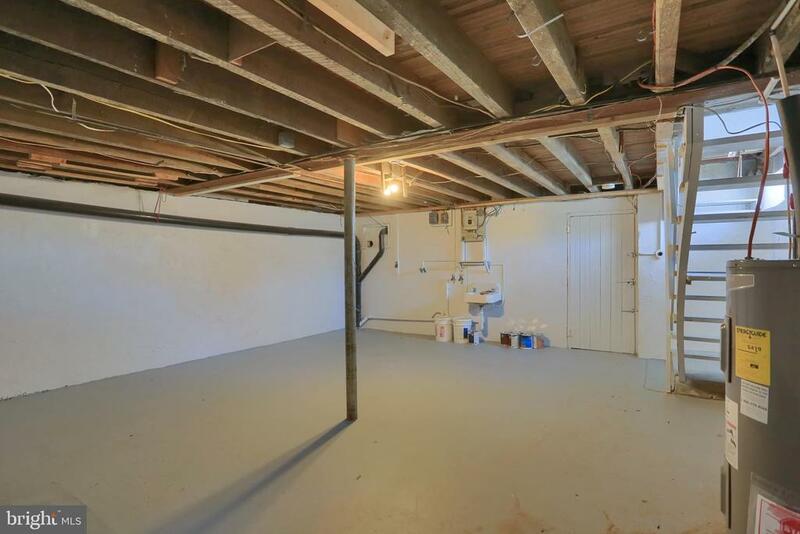 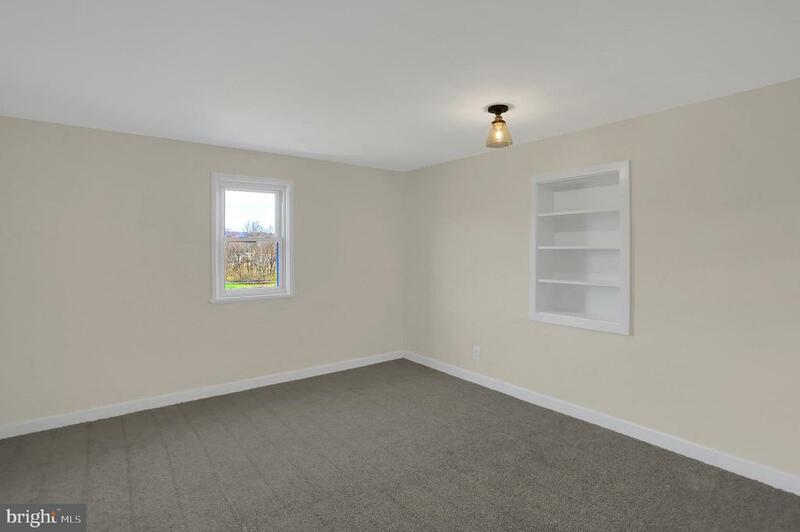 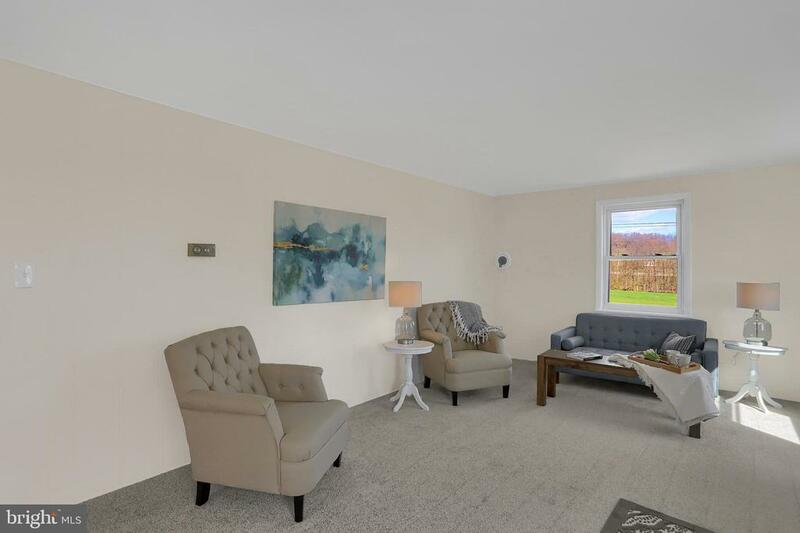 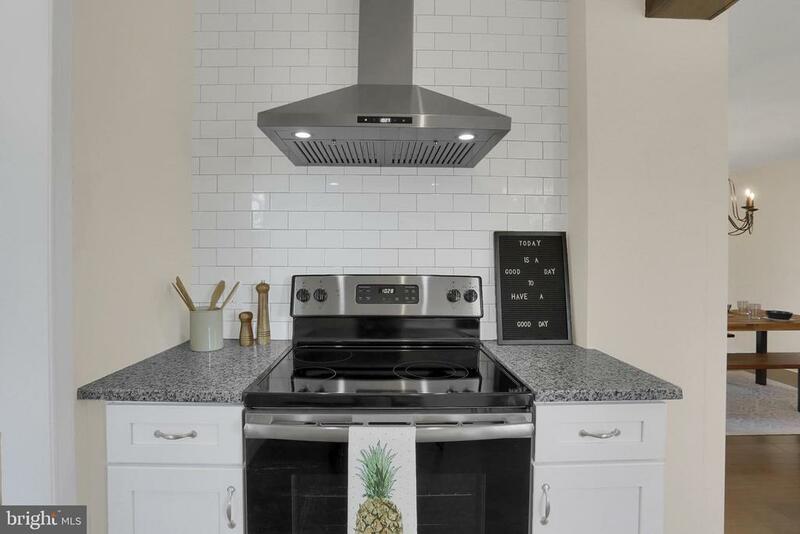 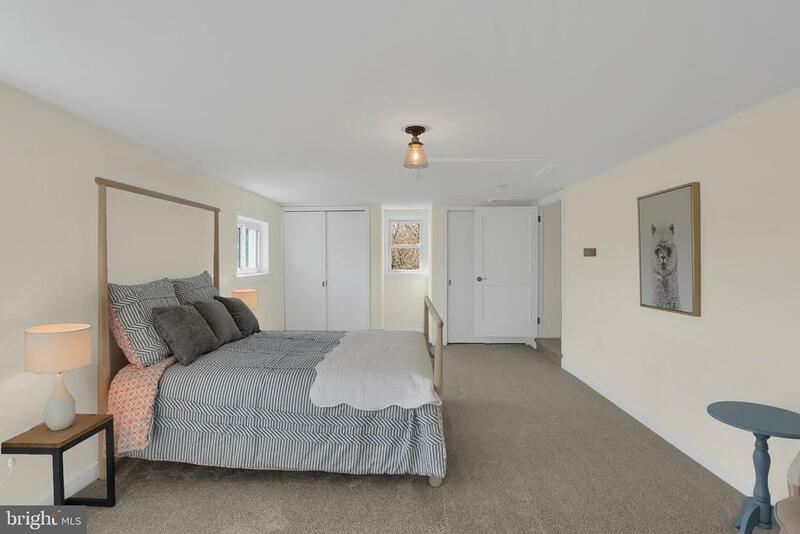 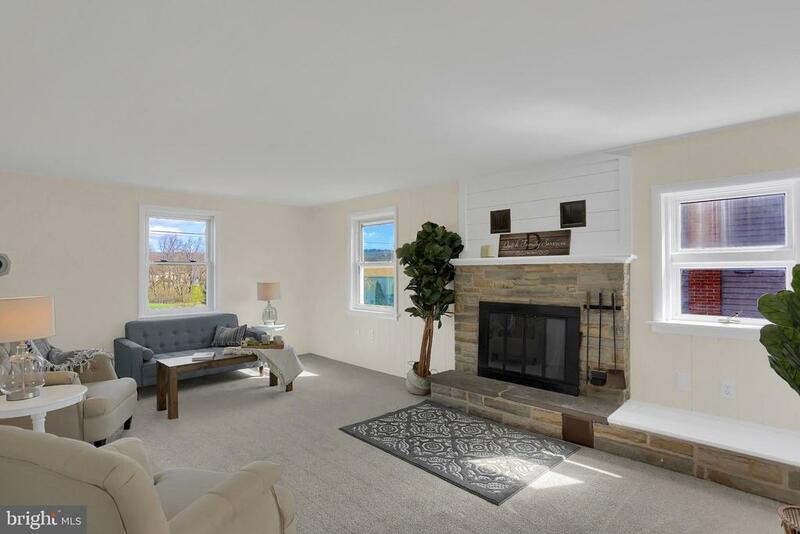 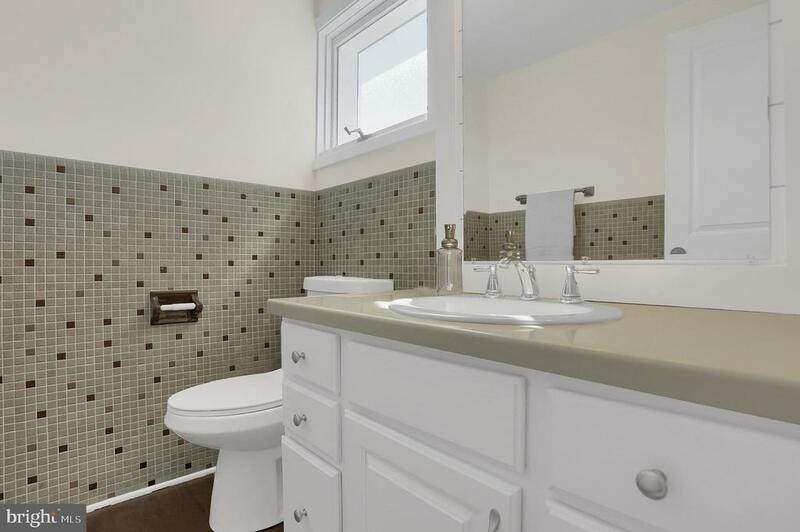 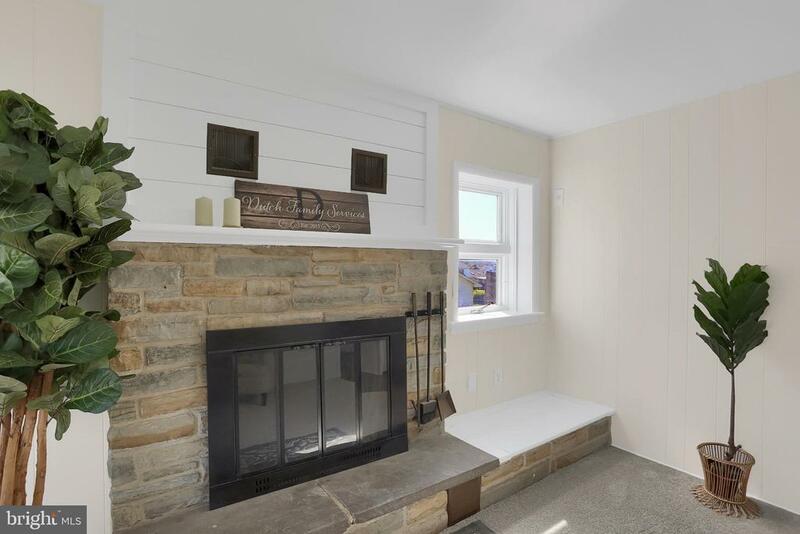 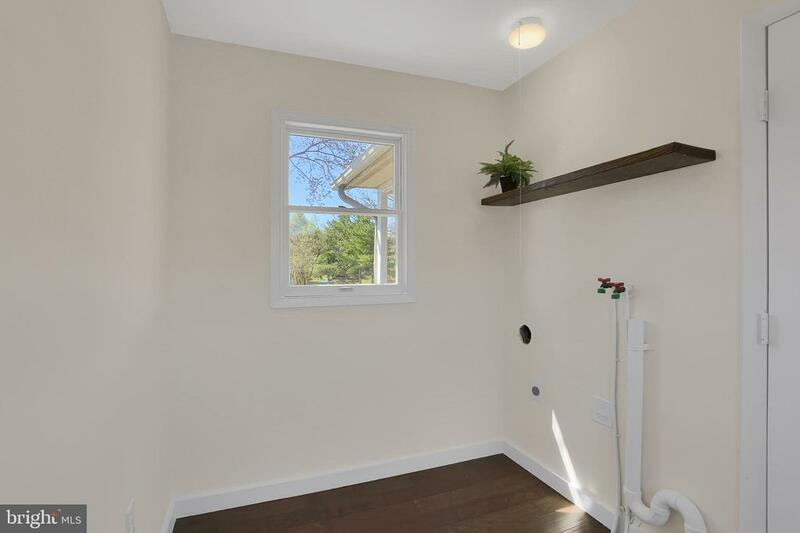 Spacious room sizes, real stained open wood shelving, solid surface flooring, dazzling lighting, first floor laundry/mudroom perfect covered parking area!